Our panel of judges put their blood sugar levels on the line to find Sarasota's best doughnuts. 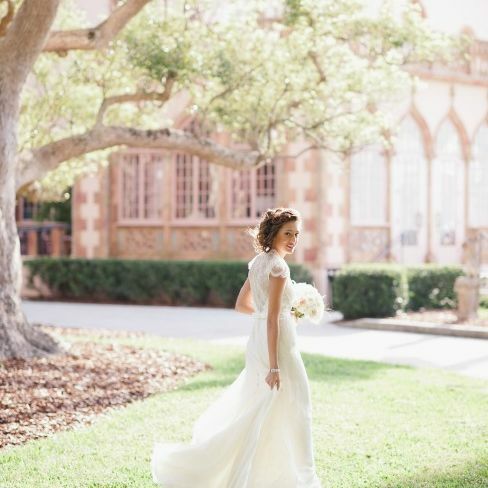 Alison and Ryan Thomas wed in a beautiful vintage ceremony and reception at The Ringling’s Ca d’Zan Mansion in Sarasota. 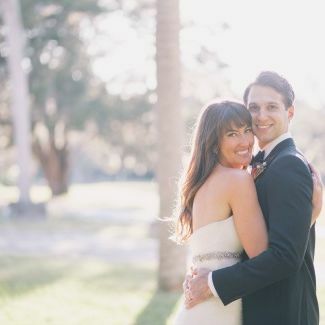 Renee and Charlie Raley say “I do” in an Old Florida wedding at beautiful Historic Spanish Point. Jennifer and K.C. 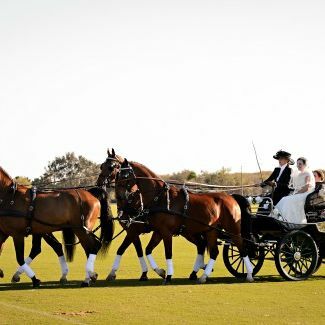 Bartlett say their vows in a rustic, country-style wedding at the Sarasota Polo Club. 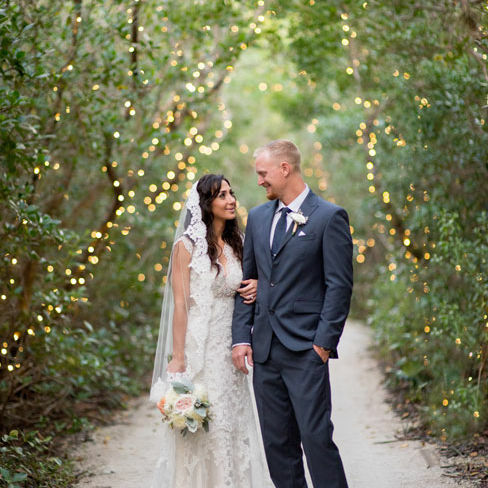 Merri and Pete Lazzaro's wedding at Phillippi Estate was laid-back-yet-elegant. 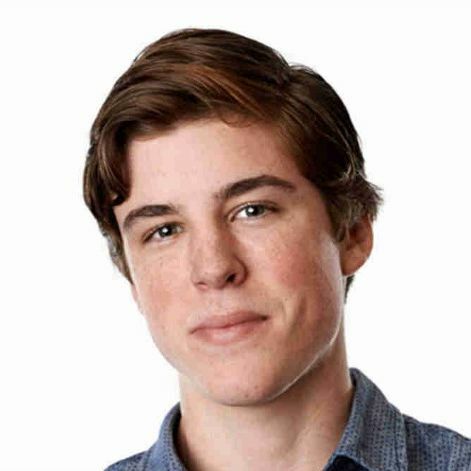 An interview with Bradenton's Sam Woolf, a contestant on American Idol this season who will return to our region as part of the show's live summer tour. 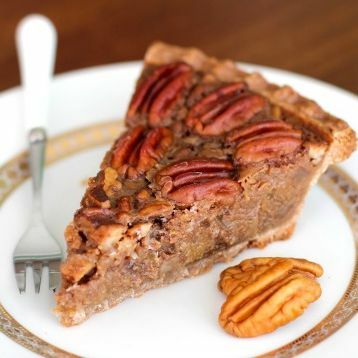 Chef Michael Yoder of Sarasota's Blue Rooster restaurant shares the recipe for his Southern pecan pie. 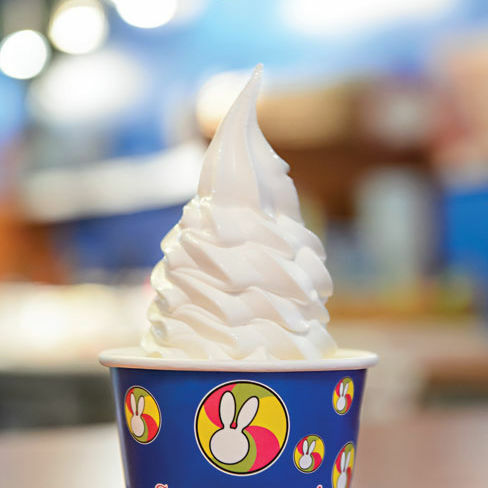 Our panel of judges seeks out the best in town. 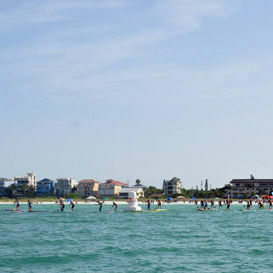 The second annual SUP Sarasota Race Series kicks off June 21 on Siesta Key Beach, promising family-friendly fun for all. Ringling Museum curator Chris Jones gives us an inside look at the museum’s newest exhibit.